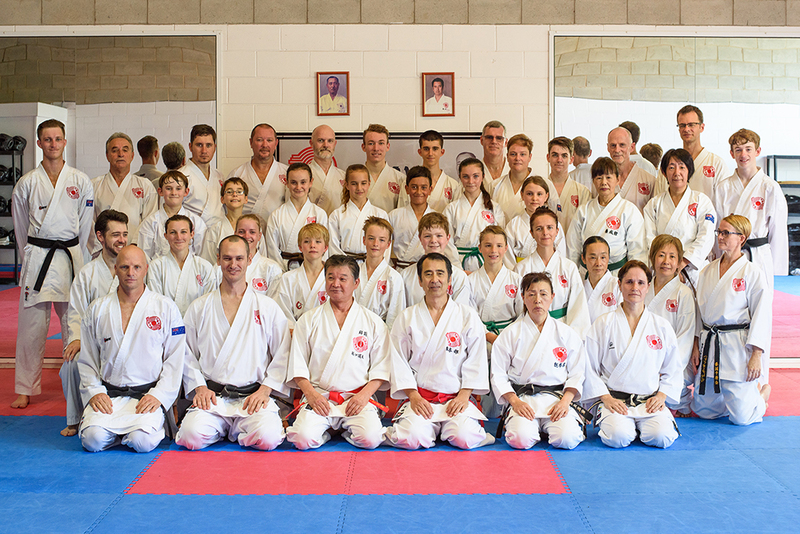 It was great for Gold Coast karateka to get an opportunity to train with Soke Sensei, the head of Chito-Ryu Karate-do on the Sunshine Coast this weekend. 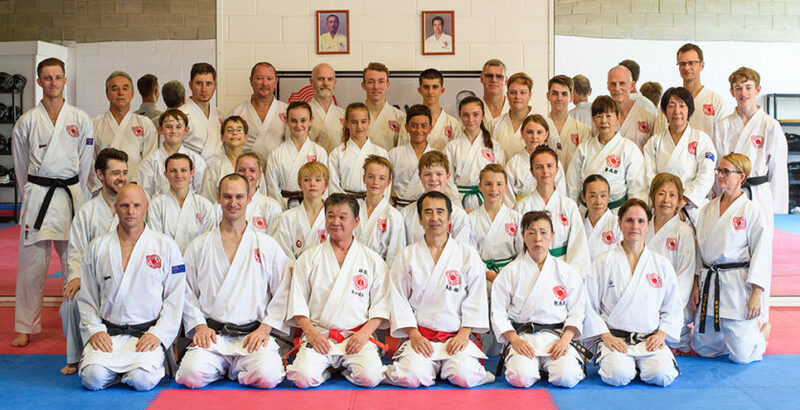 Soke Sensei was visiting the Sunshine Coast as the first part of his 2017 Australian Tour. Accompanying Soke Sensei was Higuchi Kyoshi, and Minowa Renshi. Sam Lenton and Kazumi Tominaga were fortunate enough to attend both Saturday and Sunday with Sensei Adam joining them on the Sunday. Training on the Sunday consisted of lots of basics with Soke Sensei, a little bit of kumite drills with Higuchi Sensei and then Soke Sensei took the lower ranks through lots of kicking whilst Higuchi Sensei took the senior group through Ryukyu Kobudo with Bo, Sai and Nunchaku. A great day of training shared with the Sunshine Coast crew. It is the Gold Coasts turn on Wednesday and Thursday as we host the second leg of the Australian Tour. 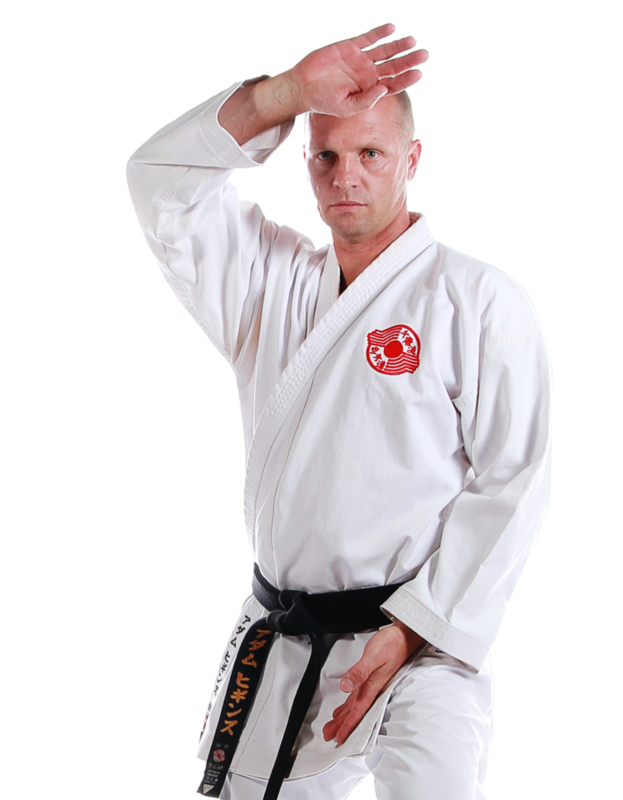 The class schedule is the same as normal with the exception of the Thursday Family class which has been replaced with a special Kobudo class for 1st kyu and above. Don’t forget to check in to the classes using your Zenplanner app!